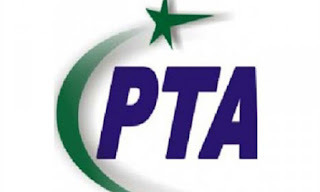 From some months we where hearing rumors that Pakistan Telecommunication Authority may ban all night Mobile packages soon and finally it happened this week when PTA ordered all the Mobile network companies to close all the night packages. PTA has said that these packages are causing immorality in youth due to which it is decided to ban them. but the question that arises here why it taken years for PTA to take action against night packages when youth has already got corrupted due to these night packages? Anyway finally a good step is taken by PTA which should be appreciated. After the orders of PTA Mobile network companies are forced to take down all the night packages. Young Girls and Boys used these cheap night packages to talk to each other all the night.